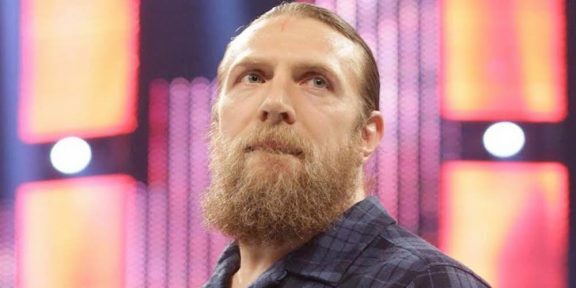 Daniel Bryan traveled to Singapore to promote WWE business this week and during one of the several media stops, he told The New Paper Online that his WWE career could be over. 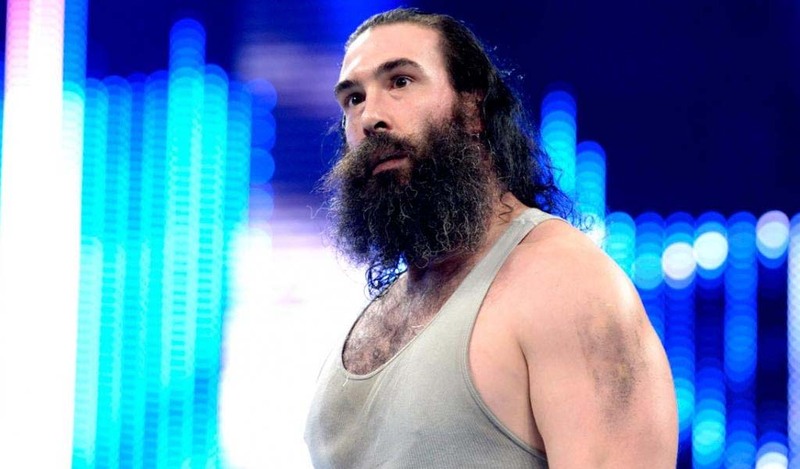 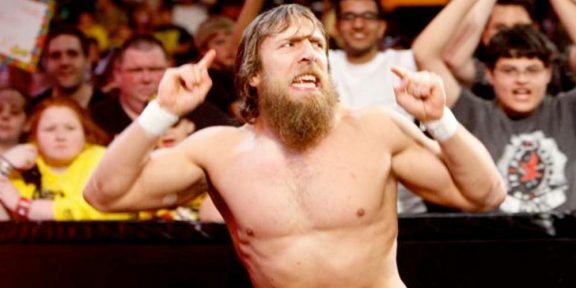 In previous media appearances Bryan did not exclude going back to the independents to wrestle if the WWE doctor does not clear him for an in-ring return. 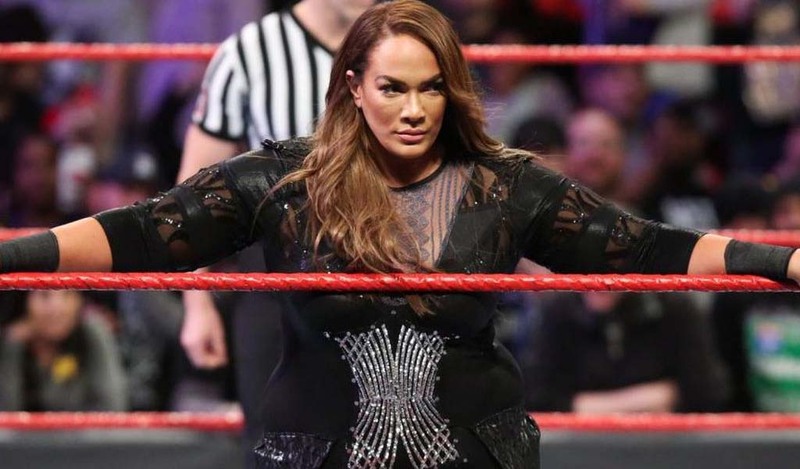 The former WWE World Heavyweight champions was cleared by one doctor but not by Dr. Joseph Maroon who heads up the WWE medical team. 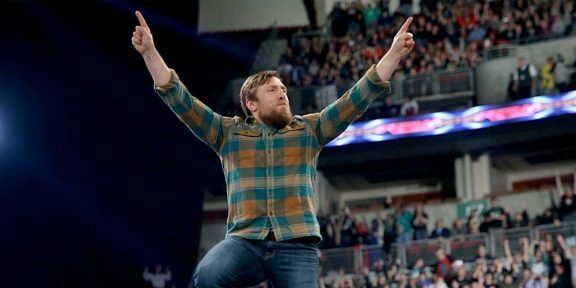 Bryan has not wrestled since mid April after he was pulled out from the WWE European Tour due to a concussion. 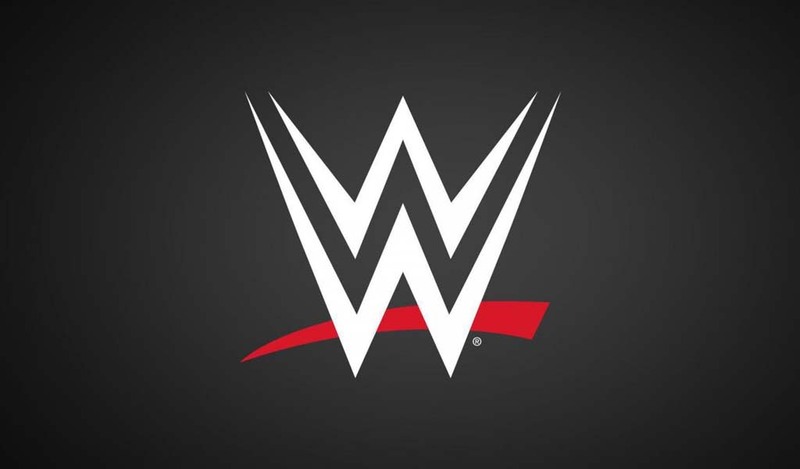 During another media stop, Bryan said that WWE offered him an announcing position or even a trainer at the WWE Performance Center but he said that it would be soon to go that route although he can see himself doing one of those at some point.